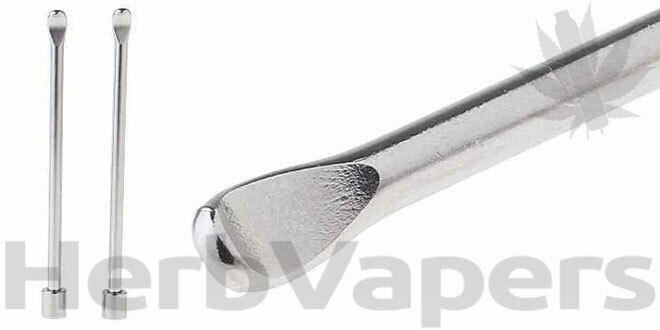 Those chambers on most dry herb vaporizers are very small an hard to work with, and that’s where this packing tool for herbal vaporizers comes in. This handy little tool makes it easy to mix your dry herbs and waxes, and it makes cleaning much easier too. 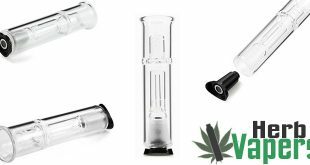 This Packing Tool For Herbal Vaporizers works best with your dry herbs and waxes of course and is less then the price of a cup of coffee. If you love your herbal vapes but don’t have anything like this then go have a look!